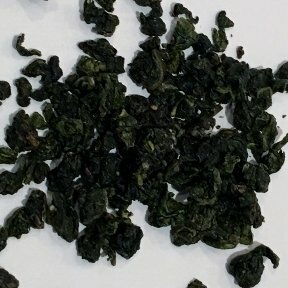 Hand-plucked from a vibrant cultivar, this traditional balled-oolong opens into full leaves in your cup. As the leaves open, there is an immediate sweet perfume of orchids. The pale green cup is soft, with a flavor profile of orchid, pineapple and a creamed honey finish. jhentea in Yilan County, Taiwan, is a family business of tea makers and tea growers. It is led by female tea masters Fu Chen and Ai Fang. Fu Chen is a 3rd generation tea master, making Ai Fang the 4th generation of her family. 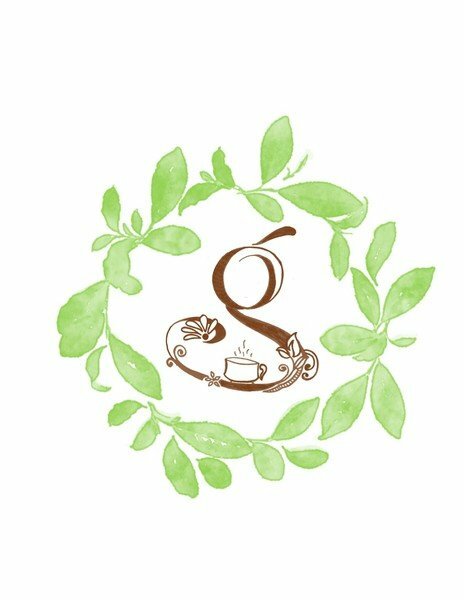 Both of them craft tea with a deep passion and humility for the tea leaves. Although not certified, they work their tea farm without chemicals and pesticides.